What do old and abandoned ice houses and ice cream factories and St. Petersburg Florida have in common with tropical marine aquarium clownfish? The whimsical clownfish has captured people’s hearts for over 50 years as a fascinating marine aquarium fish. Because of its comic nature, long-lives, and unique association with anemones, clownfish were early candidates for collection from Pacific reefs. 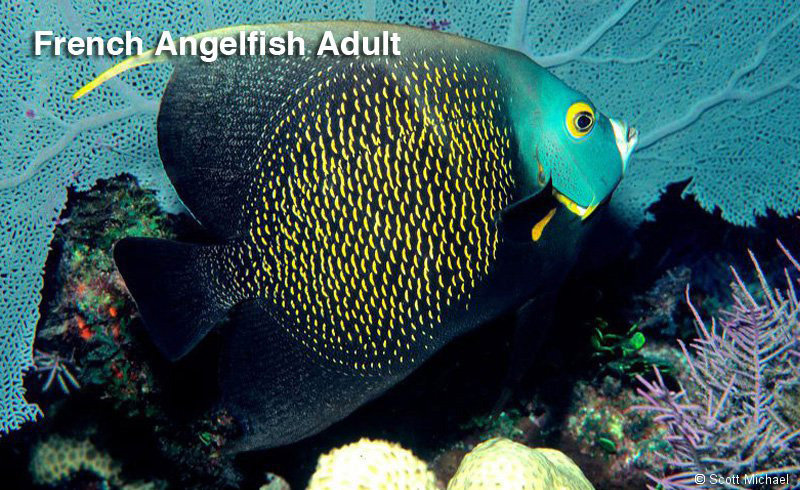 Certain biological characteristics, larvae that hatch fully-developed and ready to feed, also attracted the attention of Florida-based marine biologists that were working to spawn and culture marine fish such as the black sea bass and pompano. Their attention shifted in the early 1970s to the clownfish. Martin Moe started Aqualife Research in an abandoned St. Petersburg ice house and just three blocks away Frank Hoff opened Neptune’s Nursery in a defunct ice cream factory. Today, over 19 clownfish species have been successfully reared in captivity and numerous, genetically stable color morphs are readily available. The beauty and distinct nature of these fish inspired hobbyists, biologists, and equipment manufacturers to create the opportunity to maintain and nurture facsimiles of the world’s dramatic ocean reefs in every home. Hoff, F. 1996. Conditioning, Spawning and Rearing of Fish with Emphasis on Marine Clownfish. Aquaculture Consultants, Inc. Dade City, Florida. Martin. M. A. 1973. Breeding the clownfish: Amphiprion ocellaris. Saltwater Aquarium Magazine 9(2). (http://www.advancedaquarist.com/2012/2/breeder accessed December 26, 2012). Wilkerson, J.D. 1998. 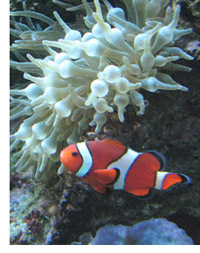 Clownfishes: A guide to their captive care, breeding and natural history. Microcosm, LTD. Shelburne, Vermont. Wittenrich, M.L. 2010. Designer clowns: Triumph or travesty. Coral Magazine 7(4). (http://coralmagazine.coverleaf.com/coral/20100708#pg1 accessed December 26, 2012).